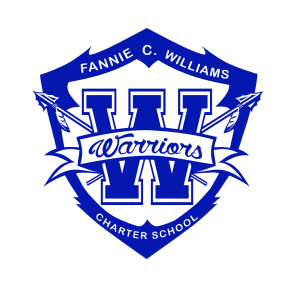 At FCWCS, we believe each member of our school community is responsible for maintaining an environment that promotes quality teaching and learning for all. Based on this belief, we have attempted to clearly define acceptable versus unacceptable student conduct, identify possible interventions to address unacceptable conduct, and ensure that all interventions are applied fairly, promptly, and appropriately. Our “Student Code of Conduct” applies to all students who are on school property, in attendance at school, on the school bus, or any school sponsored activity, whether on-campus or off-site, or whose conduct, at any time of place, directly impacts the operations and/or general welfare of our school community. 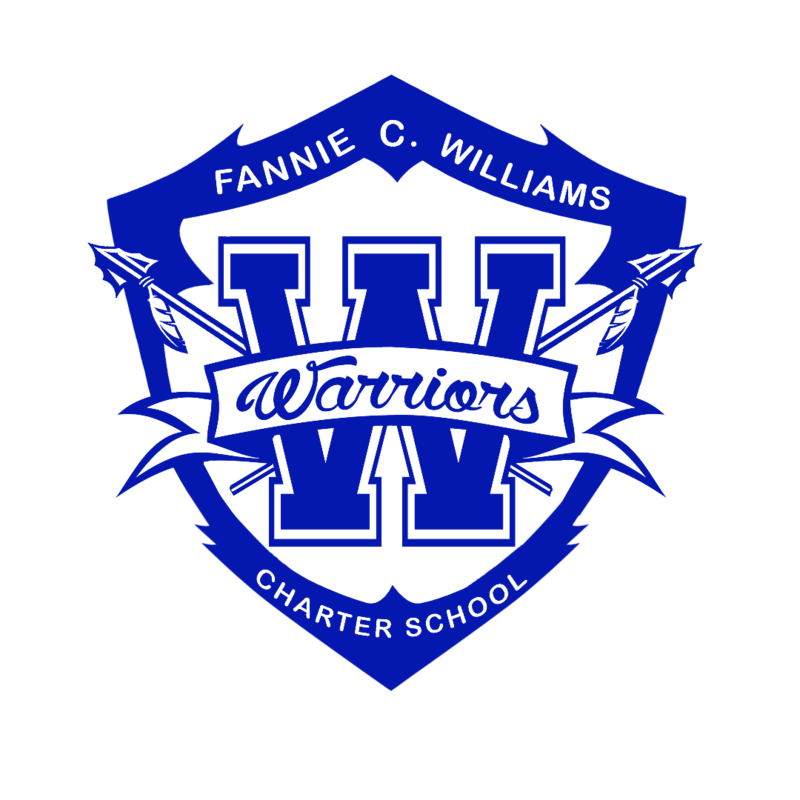 Our school-wide expectations are simple–all Warriors are expected to be . . . PROMPT, POLITE, PRODUCTIVE, and PREPARED! We refer to these expectations as the 4Ps. The 4Ps provide the guidelines for student behavior that we expect from all Warriors, whether they are in Pre-K or 8th grade. The 4Ps are FCWCS’s Core Values. 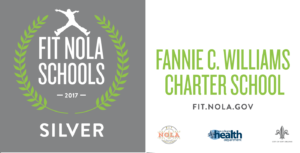 They serve as the hallmarks of positive behavior that will promote the personal well-being of each pupil, as well as the common good of the school community.